The film picks up after the events shown in Batman v Superman, where the red caped god (Cavill) has apparently died and Batman (Affleck) realises the threat of a super baddie called Steppenwolf (motion captured by Ciaran Hinds). 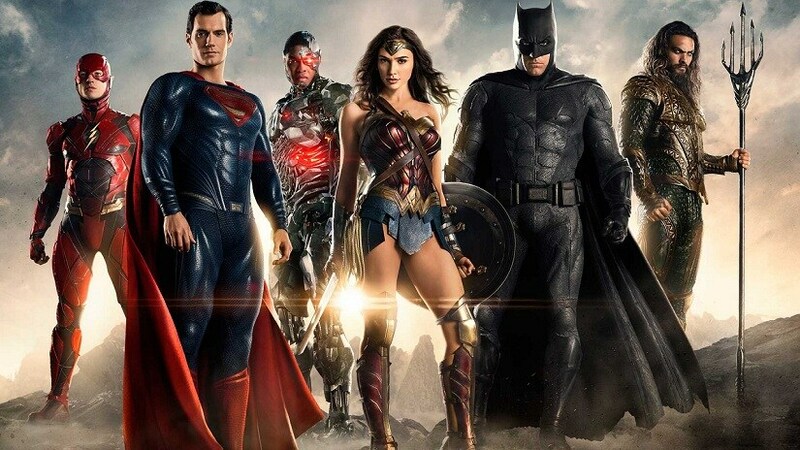 With no choice, Batfleck relinquishes his ‘I work alone’ coda and is forced to team up with other superheroes like Wonder Woman (Gal Gadot), Flash (Ezra Miller), Aquaman (Jason Momoa) and Cyborg (Ray Fisher). It’s not hard to guess how the rest of the plot plays out — and Whedon offers no big surprises or moments that you never see coming. More than anything, Justice League is a stark demonstration of how the DCU’s biggest mistake was hurrying up to make this film, rather than waiting a few years developing each character with individual films. What we see is an odd combination of Zack Snyder’s penchant for gloom and Whedon’s proclivity to ‘funny’ character moments, which entertains in parts but never quite gels together as a memorable whole. While the two-hour runtime makes for an action packed, never boring escapist fun, it leaves no time for you to fall in love with the characters. Every new superhero faces the same problem — underdevelopment. Miller’s Flash steals the show, but isn’t given enough time to win you over. Cyborg is sometimes funny but weirdly serious at other times, indicating all the ‘fun’ moments were shot later by Whedon. 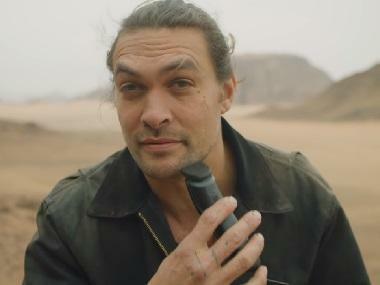 Momoa is featured in embarrassingly obvious reshoots. That ultimately is the most problematic aspect of the film — the obviousness of the reshoots. When you’ve built the whole franchise with little to no humour, the sudden bursts of ‘fun’ seem shoehorned at the last minute, in a universe where fun doesn’t exist. On the other hand, the dark and brooding stuff is still grating to watch. It’s a lose-lose situation, not very different an experience than Suicide Squad. Sure, Wonder Woman is still cool but is no longer a big enough reason for you to watch a Justice League movie, because there is no believable camaraderie between her and the rest of the team. 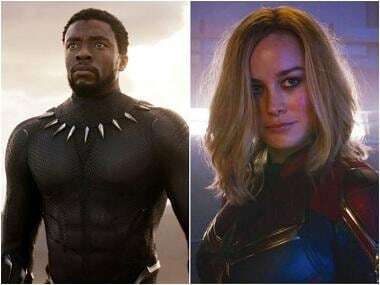 Every character dynamic feels like a desperate attempt to be more like the Avengers, and the focus seems to be ‘more explosions’ rather than good storytelling and likable moments. 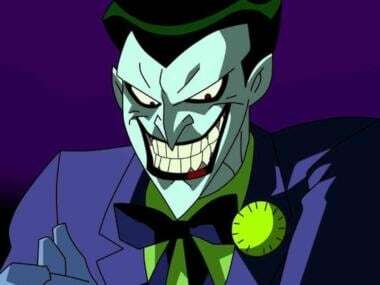 The chief villain is once again bathed in CGI with no coherent start or end goal. It’s difficult to comprehend how the DCU honchos did not learn anything from the adverse reaction to the way Doomsday was handled in BvS. The only way to describe the villain is that he shows up in the film. The only positive aspect in this extravagant jaunt is the post-credits scene which promises something worth keeping your interest in this franchise. At this point, however, any hopes for this getting better in quality are very low.